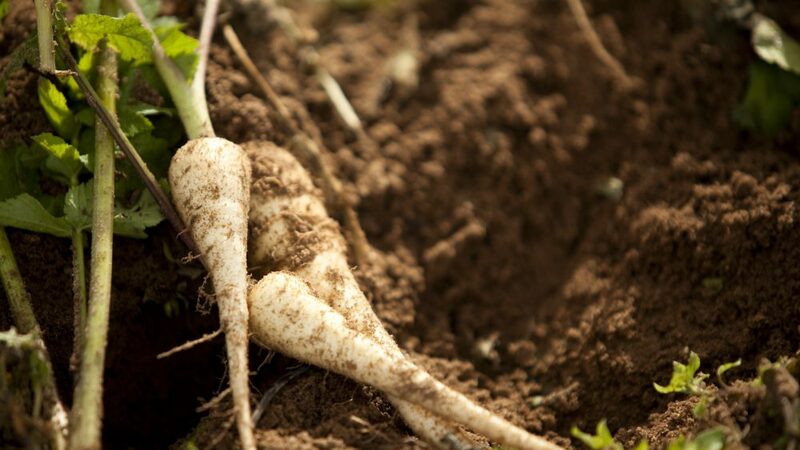 With the rise of home and community gardens, you might have questions about how to grow parsnips of your own. Here are some of the basics. 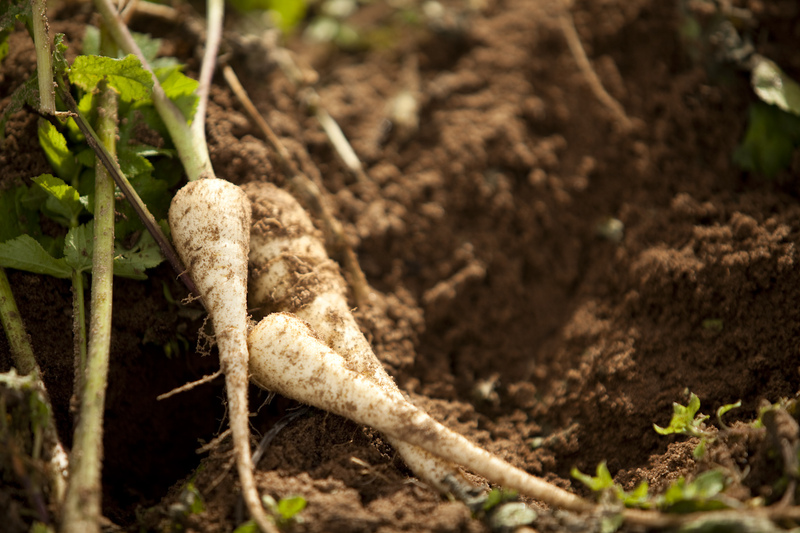 Parsnips are happiest in deep, loamy, sandy soil. It’s best to try growing them out of the hotter months, because if they dry out you could lose your whole packet. Soak fresh seeds overnight, sow them at a depth of maybe x3 times the length of the seed, then keep the soil evenly moist until they germinate, which might take up to a month. It might help if you cover the seeds with a plank or mulch until they do. They’re best planted at a soil temperature of around 8 – 21ºC, and should be spaced about 8-10 cm apart. Once they get going, don’t worry, they won’t be as challenging to maintain, it’s just the first step that’s tough. Watch out for weeds during the whole period. They’d take about 17-20 weeks to be ready to eat, and are best harvested after a few really cold weeks, because that will make the starch in them taste sweeter. Don’t grow them near carrots or celery, but they’ll be fine paired with other veggies like potatoes, garlic, beans and radishes. If your seeds don’t germinate, don’t be discouraged! They’re known to be tricky. And if all else fails, our own delicious, fresh parsnip range is available in your local supermarket.